A flowering Chilli Mandragora with blossoms native to Phindym. 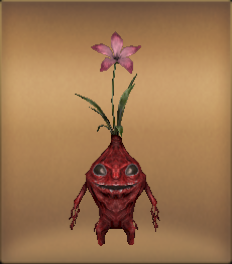 This Chilli Mandragora can regulate its temperature and can withstand the cold. It is growing popular as a houseplant in winter. The seed of this Mandraflower is also particularly hardy, but if it is too cold, the flowers will turn white and wilt.